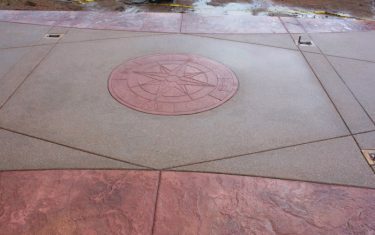 Welcome to Diehl Concrete. 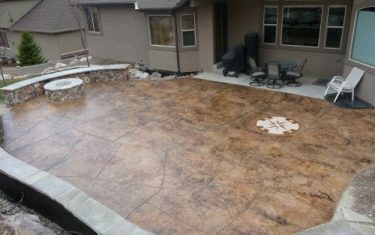 Our experience includes all types of Concrete Driveways, Concrete Patios, Concrete Walkways, Concrete Sidewalks, Concrete Pads and Slabs for your home and property. 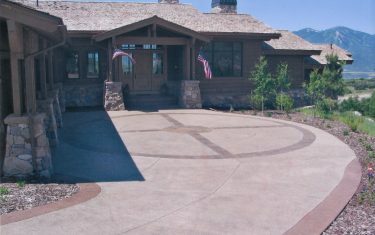 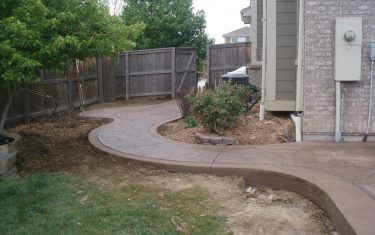 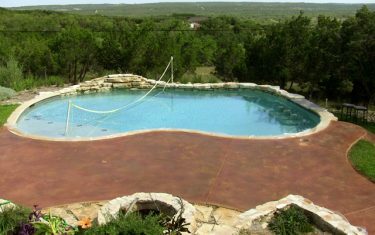 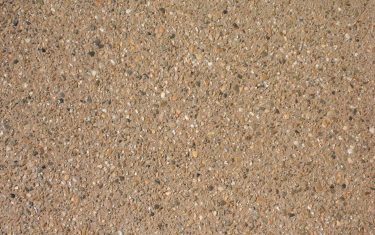 We use techniques that include Stamped or Imprinted Concrete, Exposed Aggregate, Stained Concrete, Concrete Cut Patterns and a variety of integral coloration and surface coatings. 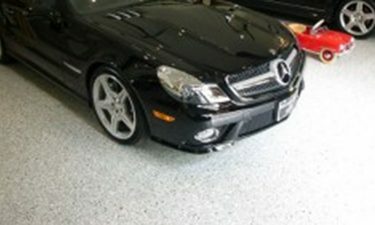 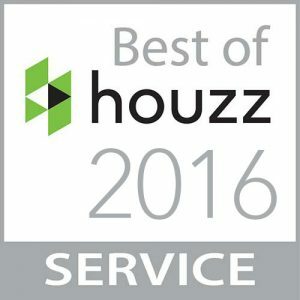 Give us a call and we will make your project top priority and assist you along every step of the process while educating you on how we do things right and for the long term. 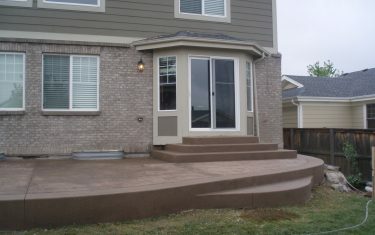 I look forward to the opportunity to discuss your next concrete project.